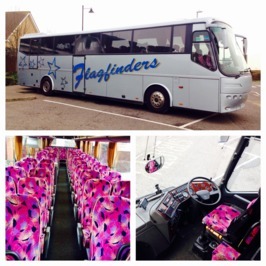 If you are arranging a group outing and require a coach or minibus we would be pleased to give you a quotation: get a quote. 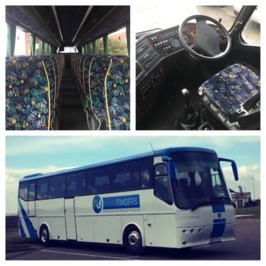 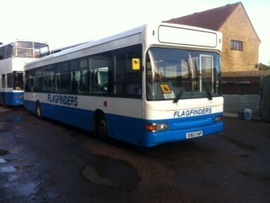 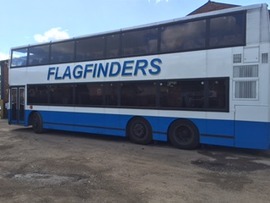 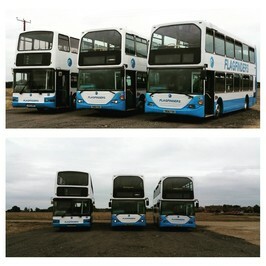 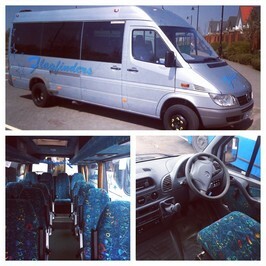 Our range is extensive, including double decker buses, executive coaches and 12 seater minibuses. 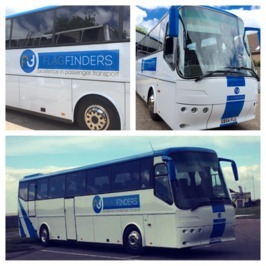 Featured here are just some examples from our fleet of vehicles. 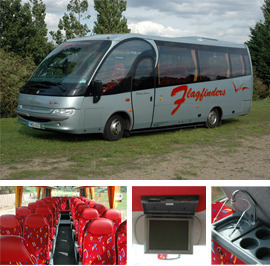 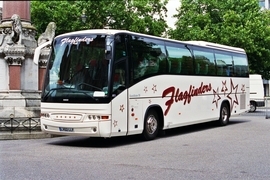 Our range of coaches enables us to cater for all types of group travel requirements both at home and on the continent. 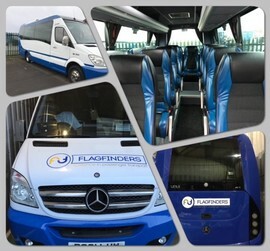 Whatever your travel requirements or if you have any questions please contact us.